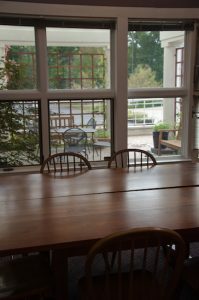 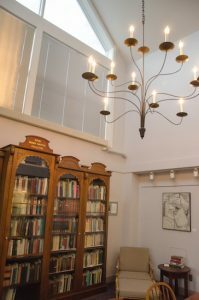 Located in the Josephine S. Abplanalp Library on the University of New England’s Portland campus, this archive houses published and unpublished literary, cultural, and social history sources by and about Maine women. 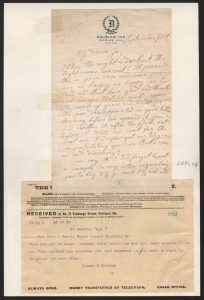 The papers of Josephine Deibitsch Peary, wife of Robert E. Peary, and Marie Peary Stafford, their daughter, are held here. 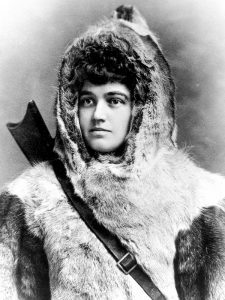 The papers of these intrepid women are available for study. 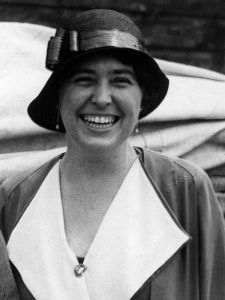 Marie Stafford at family home in Eagle Island. 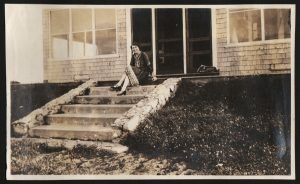 Photo courtesy of Maine Women Writers Collection, University of New England.